We provide a permanent service of legal, economic and administrative advice. With our 24 H we put all the resources to assist in the most optimal way to vehicles in Europe. With Bidean Card all are benefits. 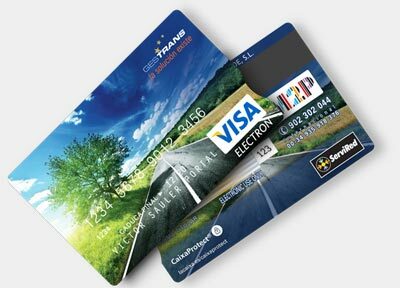 Take advantge of a card that will provide maximum security for your European routes. Software for analysis of digital and analogue tachograph. Added documentation, questionnaires, forms … Forget everything and leave it to Gestrans; we take care of everything to make your business the best care available wherever you are. “Everything is provided. Accidents, sanctions, mechanical problems, theft, funding, insurance … Gestrans will be there to help you at any point in the EU and, within minutes, our professionals will arrive on the scene “.